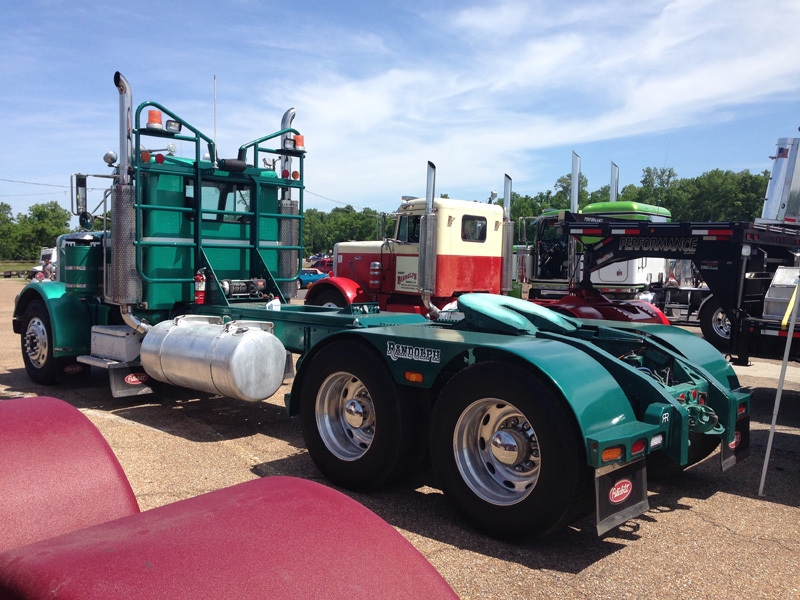 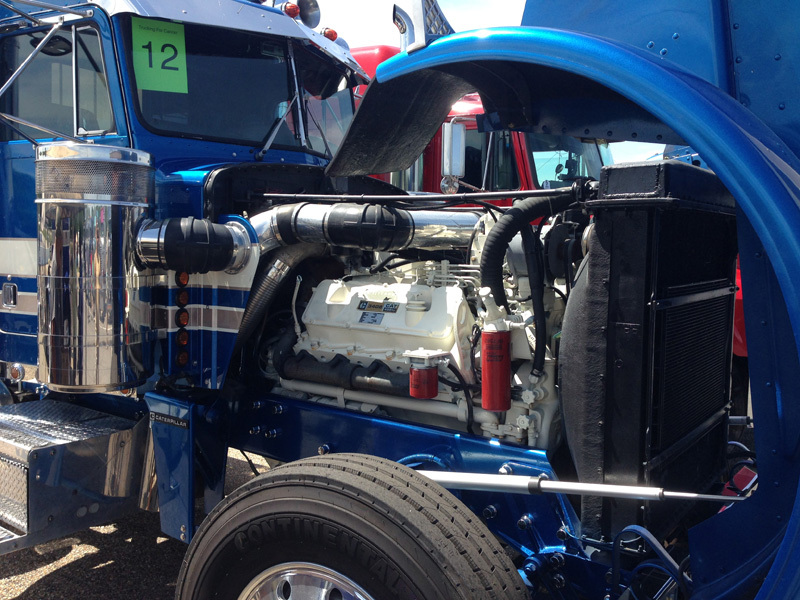 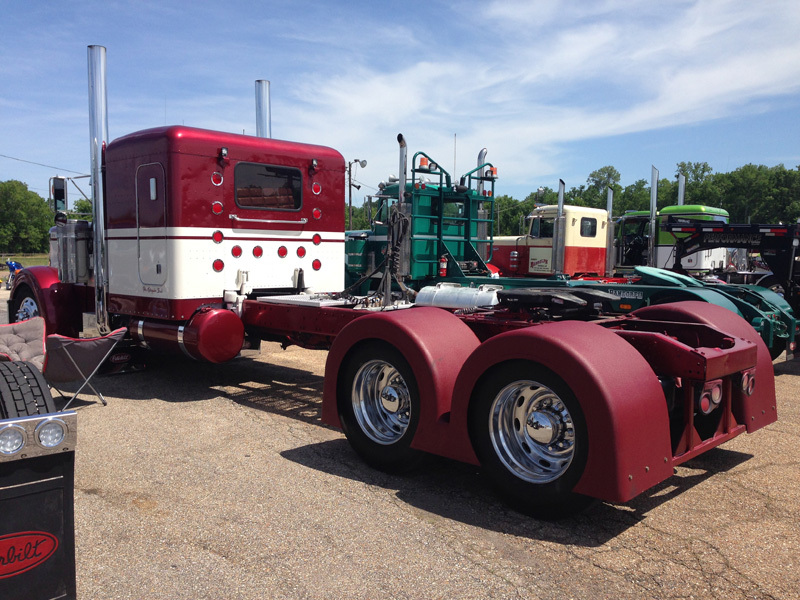 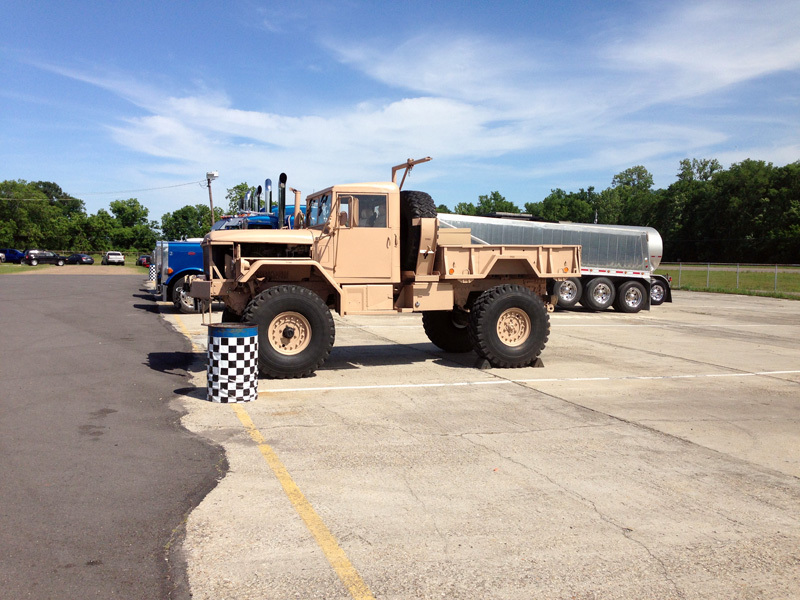 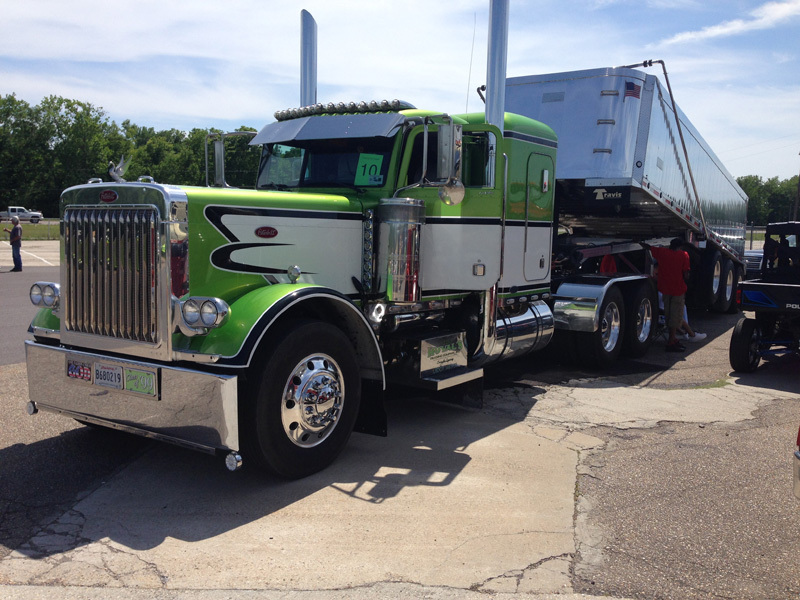 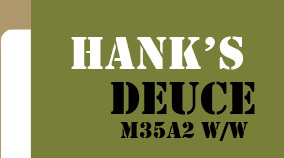 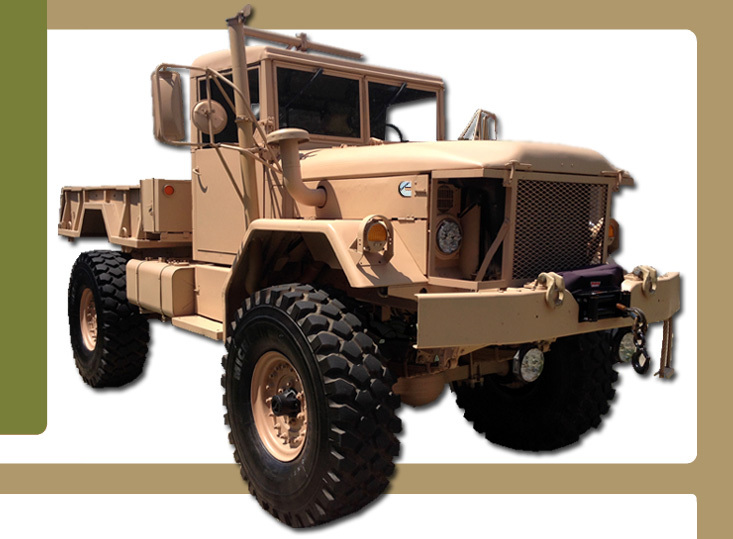 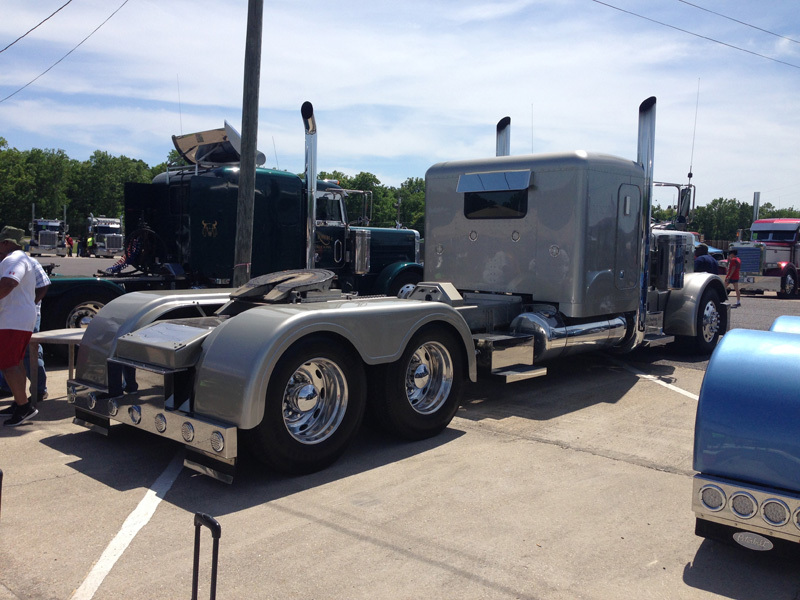 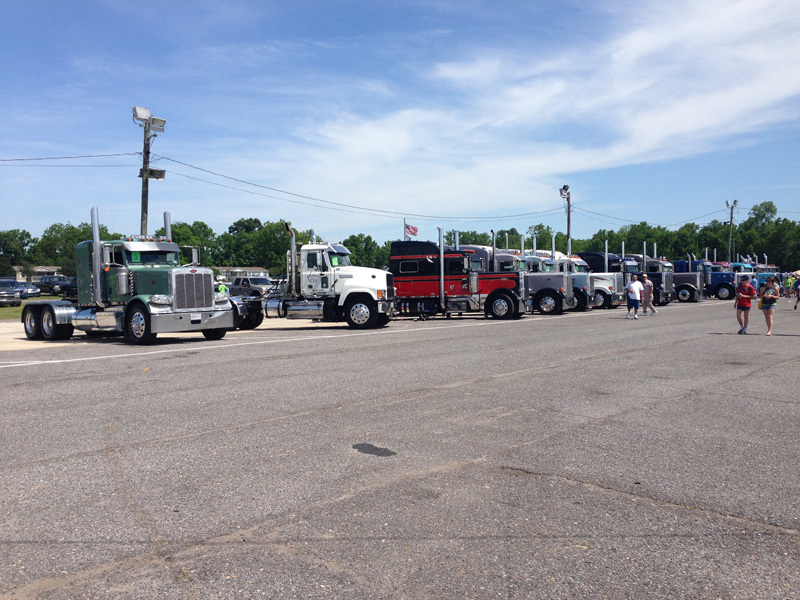 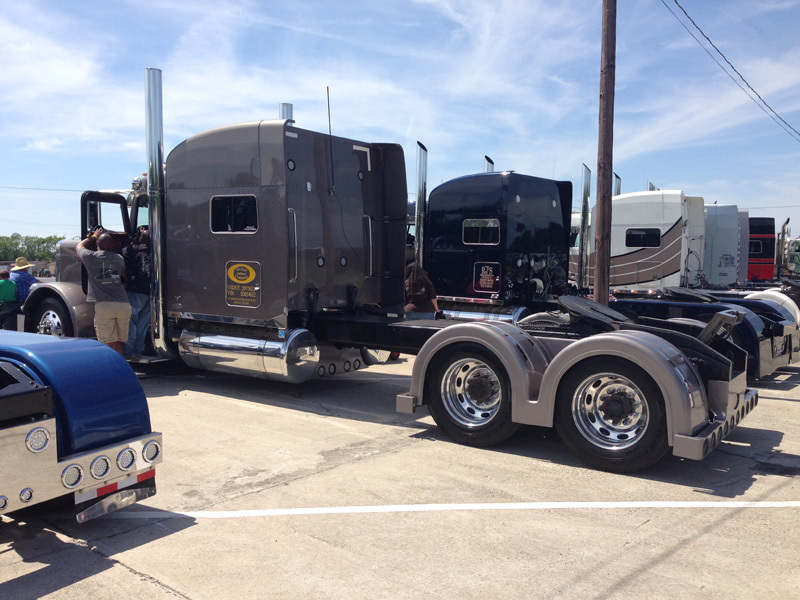 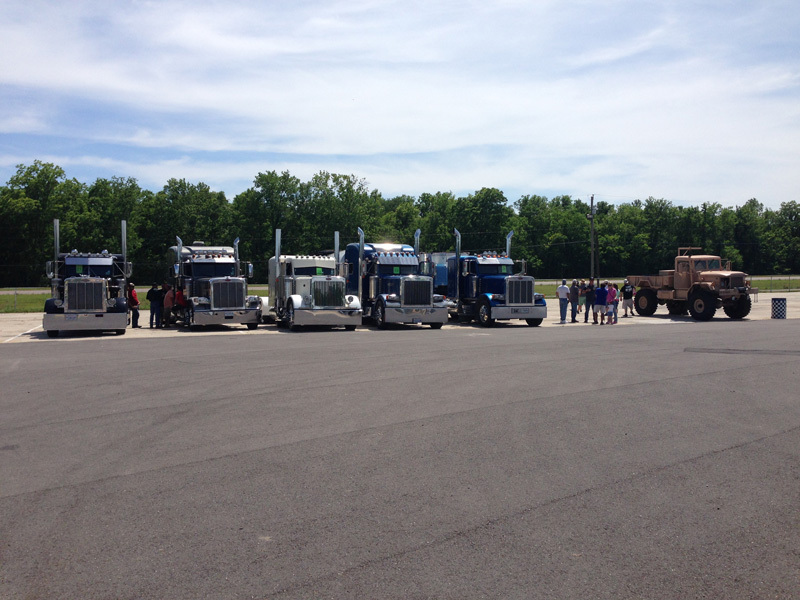 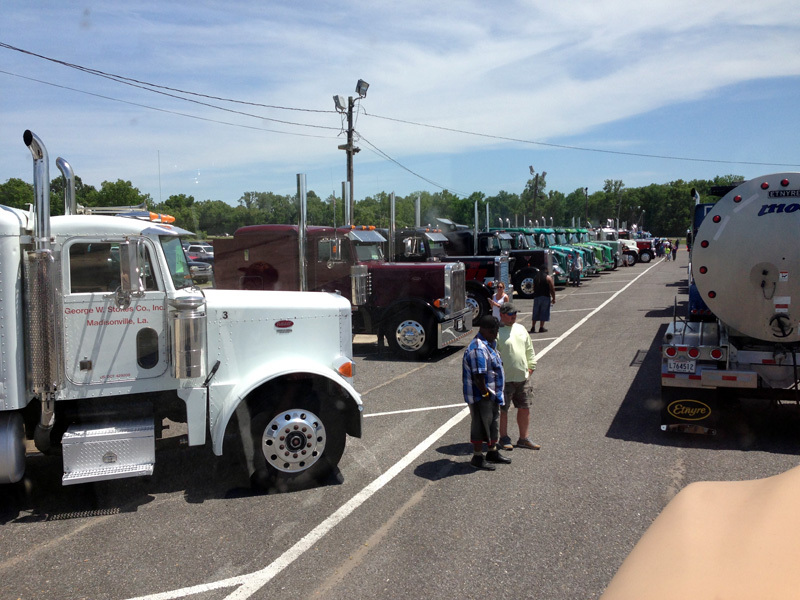 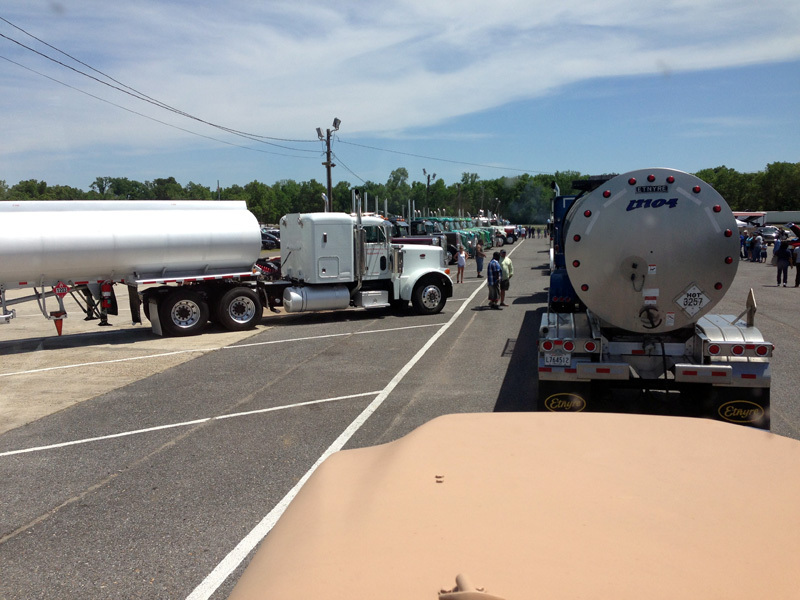 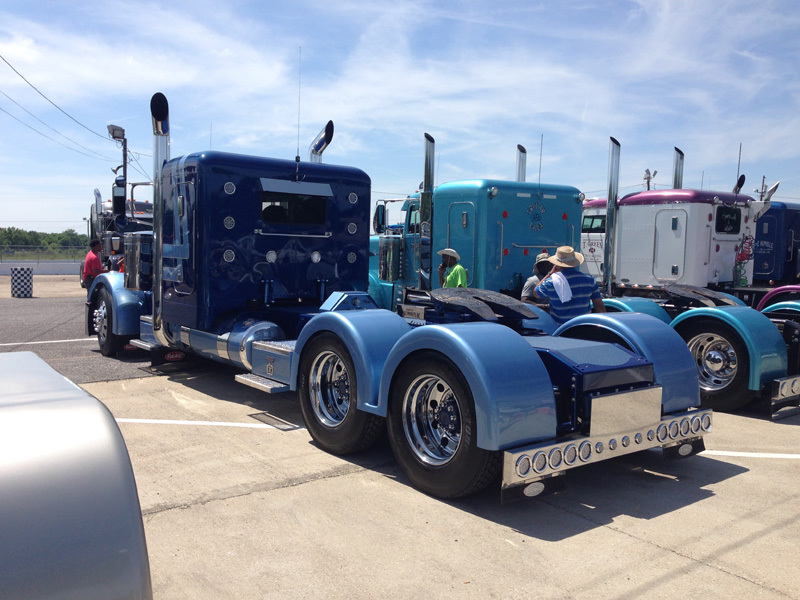 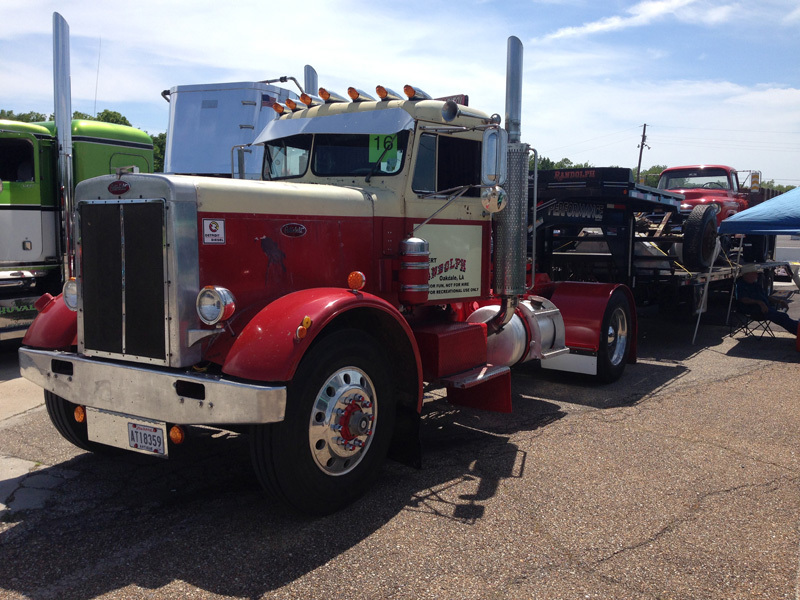 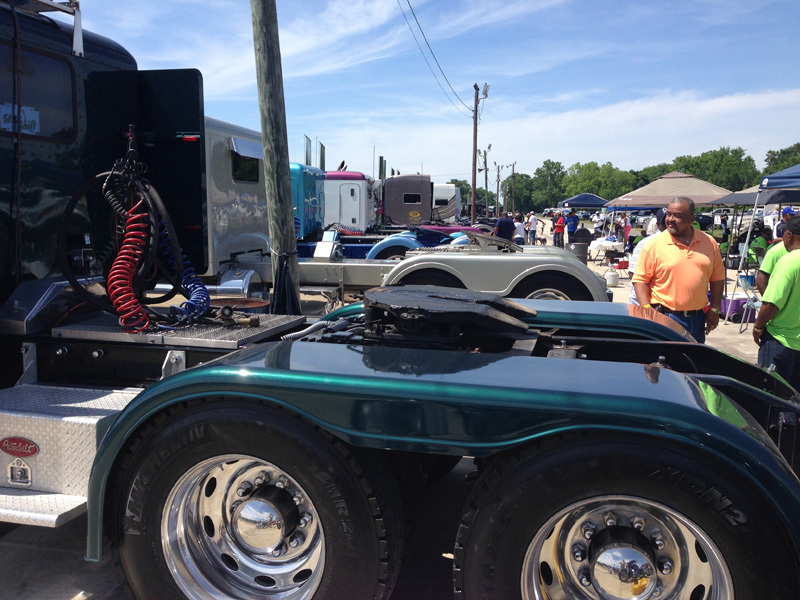 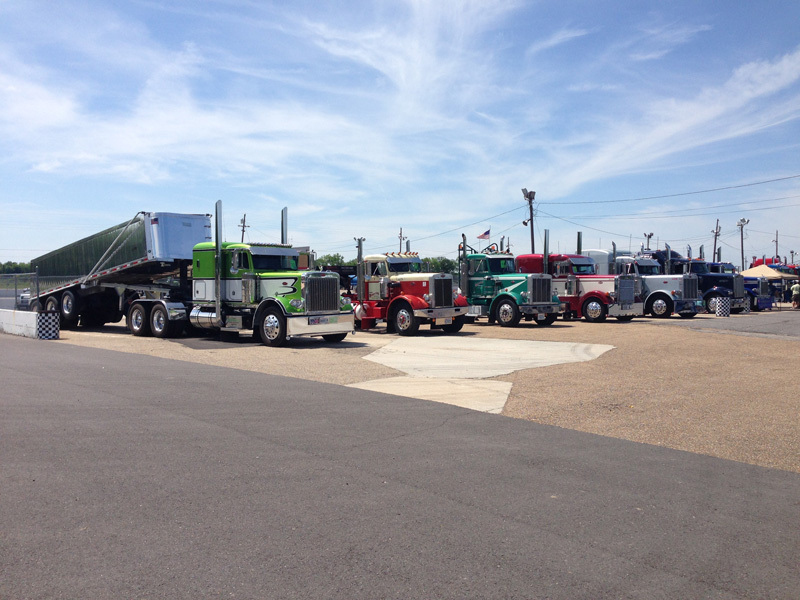 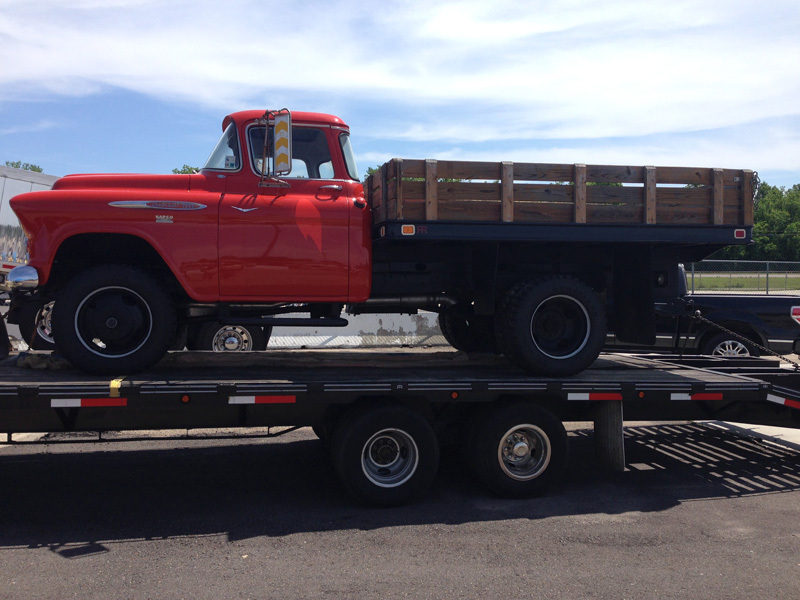 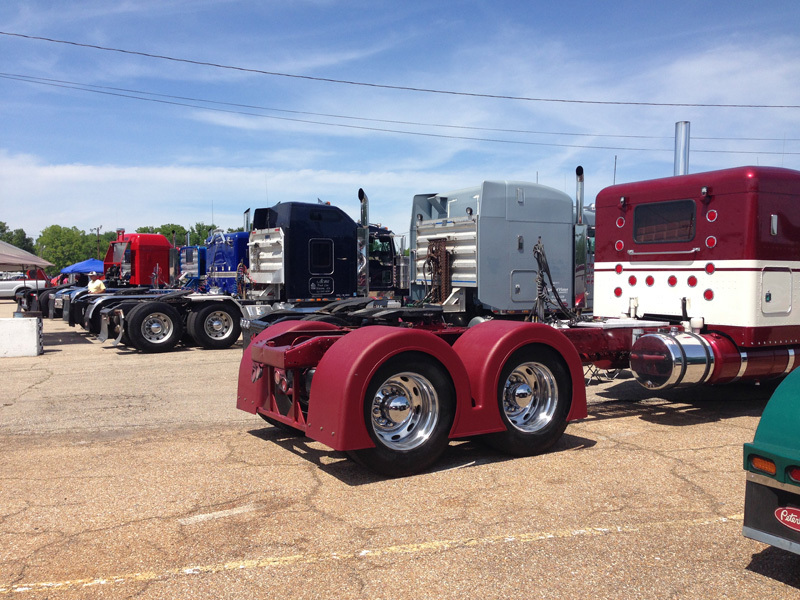 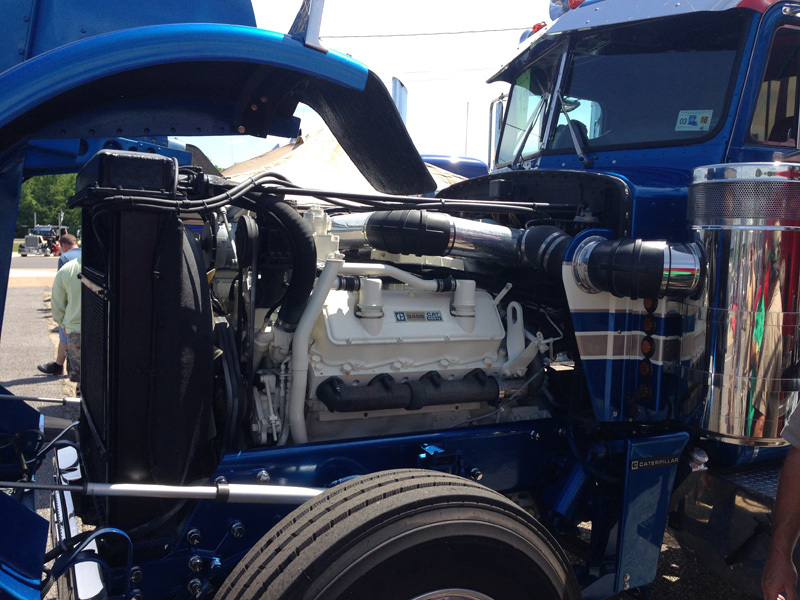 I attended a diesel truck drag racing event with my bobbed deuce! 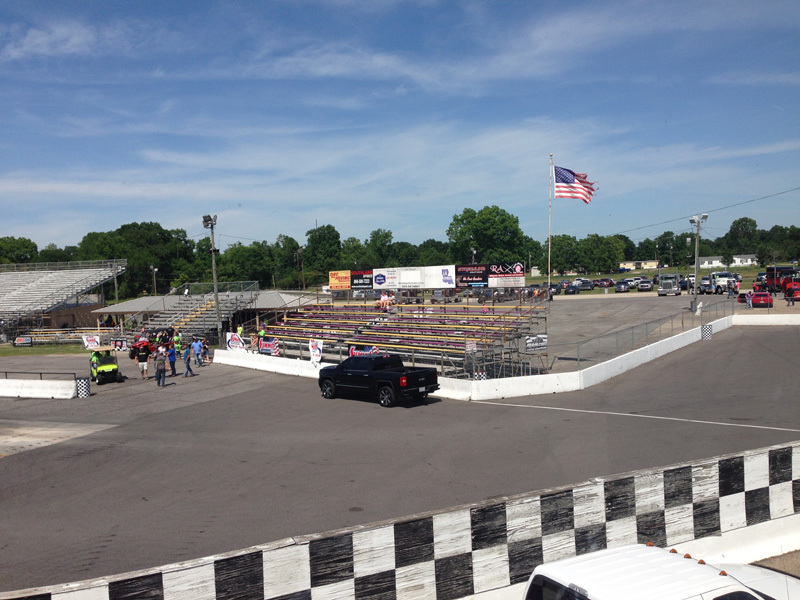 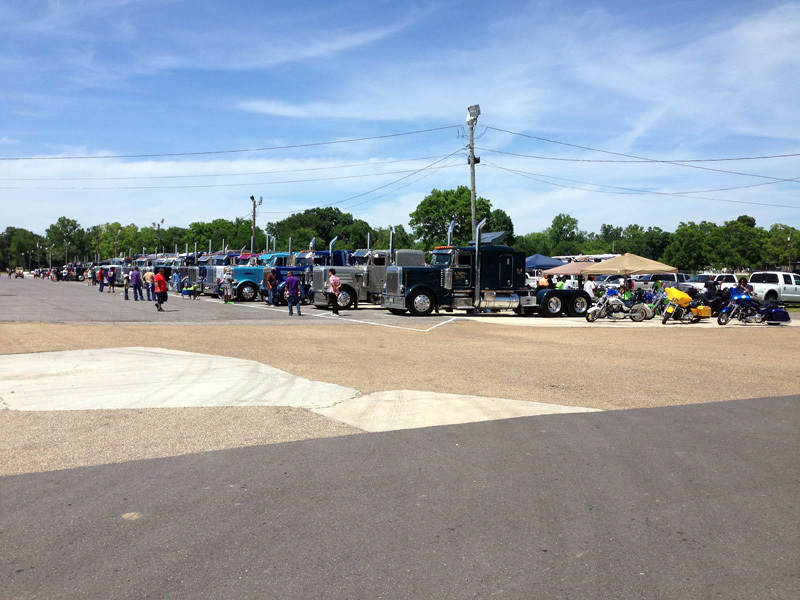 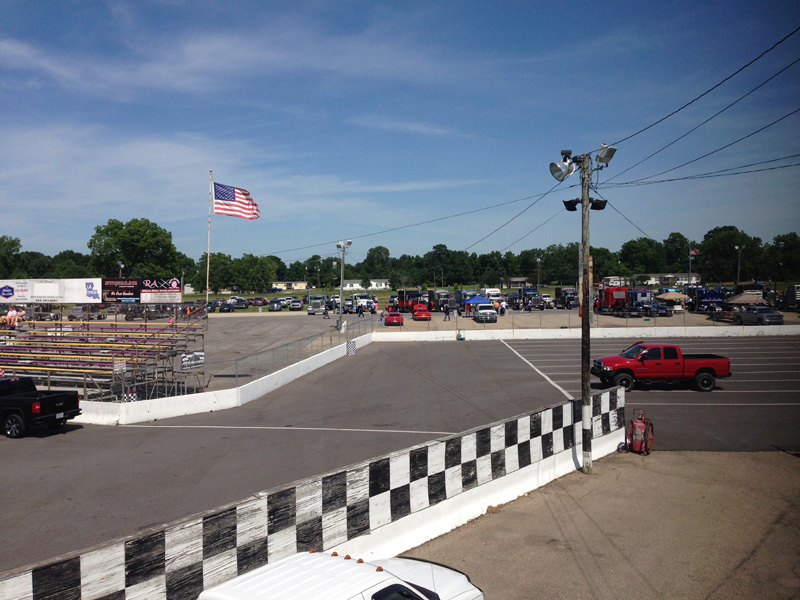 The event took place at State Capitol Raceway in Port Allen, LA. 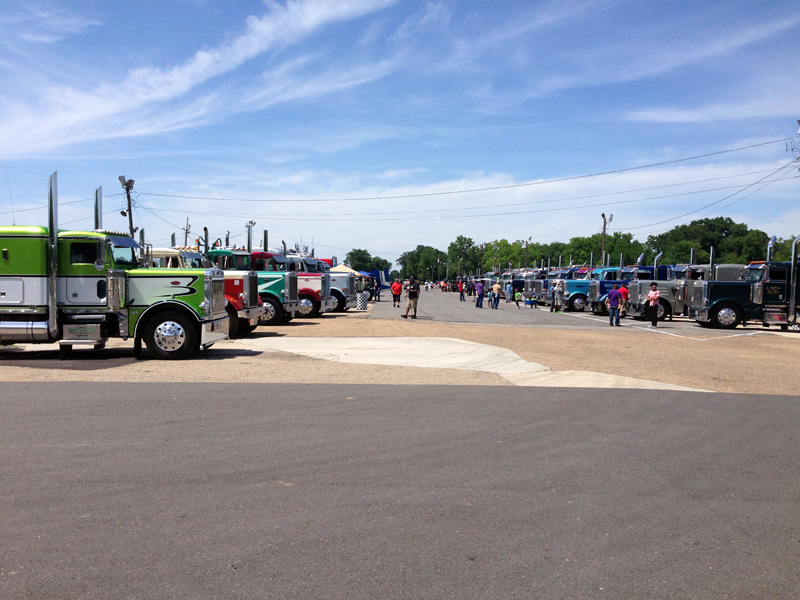 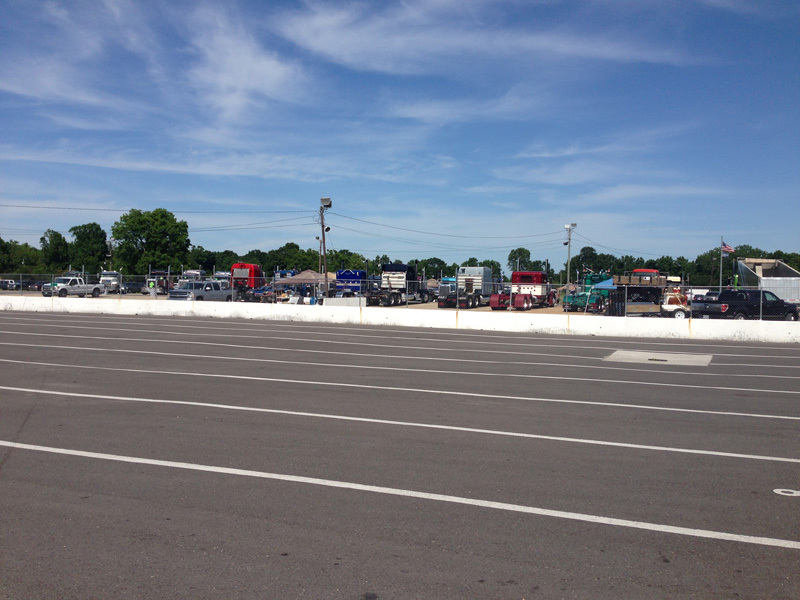 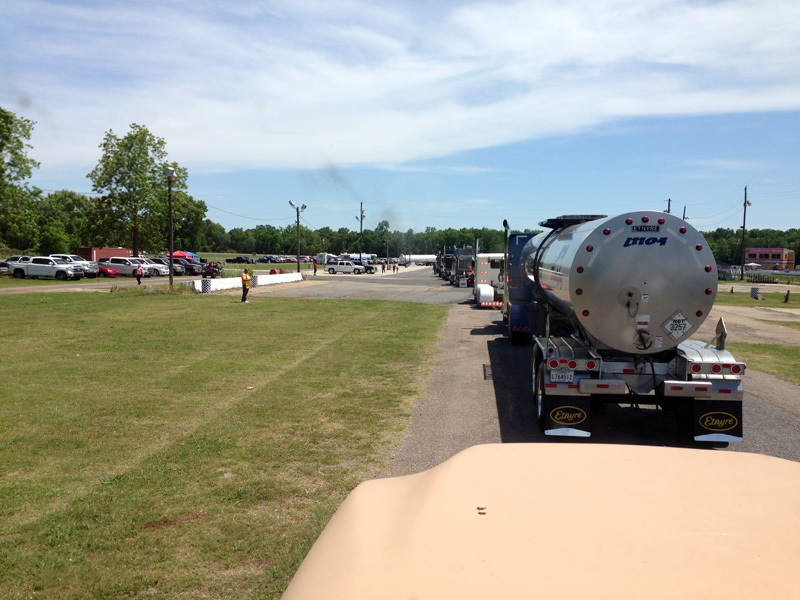 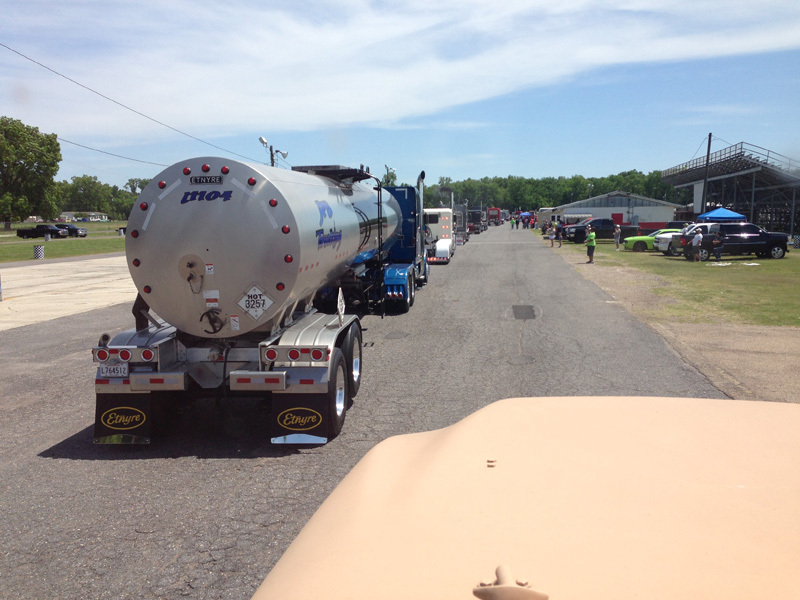 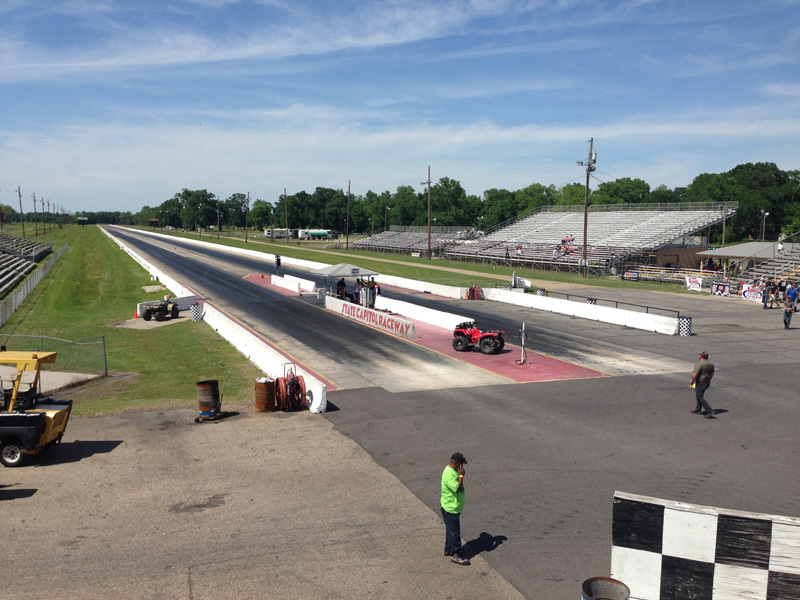 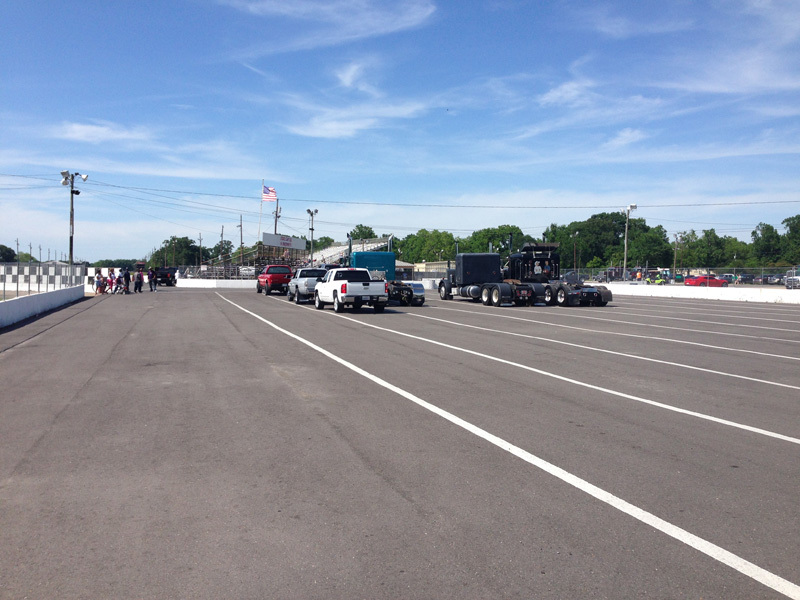 I even took my deuce down the dragstrip! 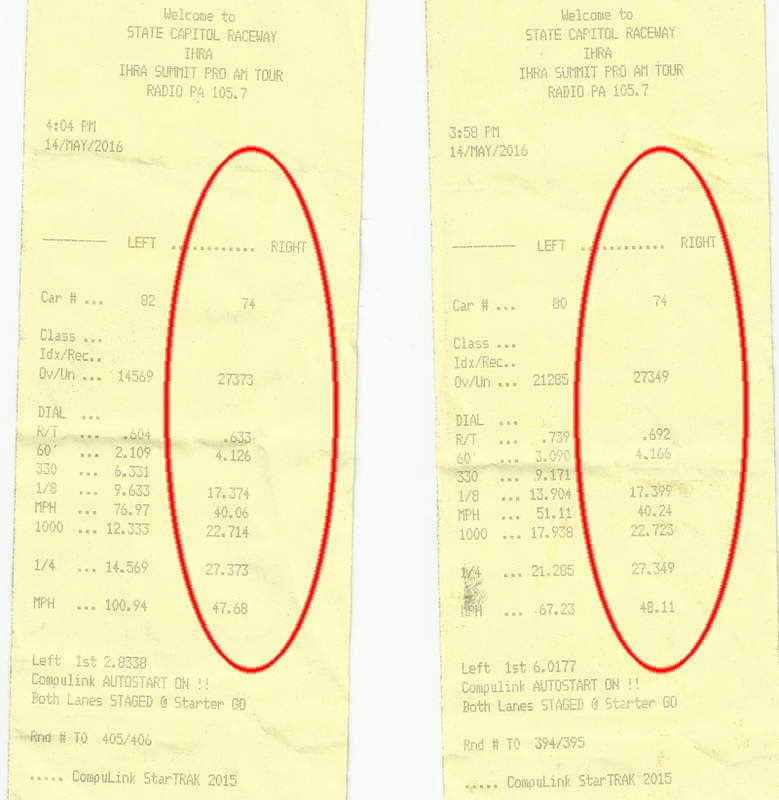 See picture #28 (last one in this section) for more information.